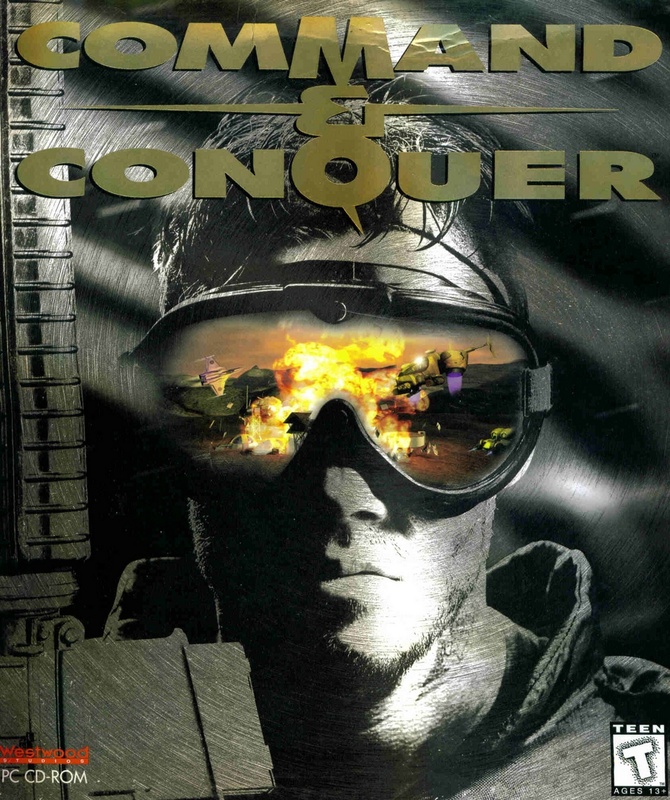 Краткое описание: Command & Conquer was released in 1995 as the first installment of the identically named RTS series developed by Westwood Studios. 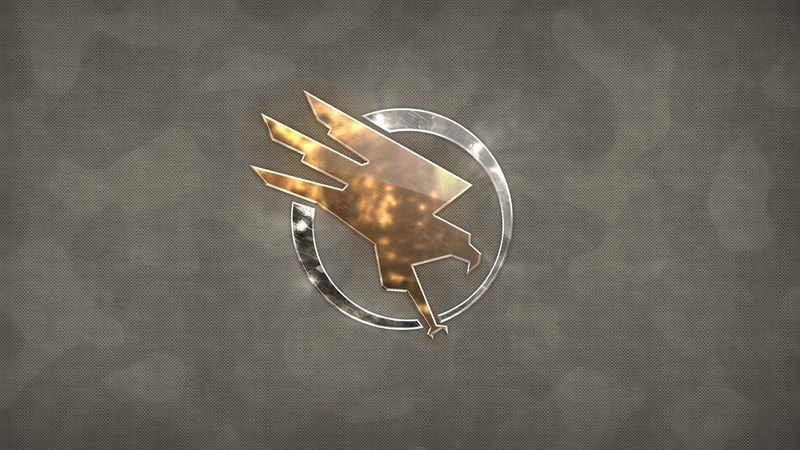 Set in an alternate history 1995, Command & Conquer tells the story of two globalized factions: the Global Defense Initiative of the United Nations, and the ancient quasi-cult, quasi-state organization, the Brotherhood of Nod. These two factions become locked in a mortal struggle for control over a mysterious resource known as Tiberium that is slowly spreading and infecting the world. 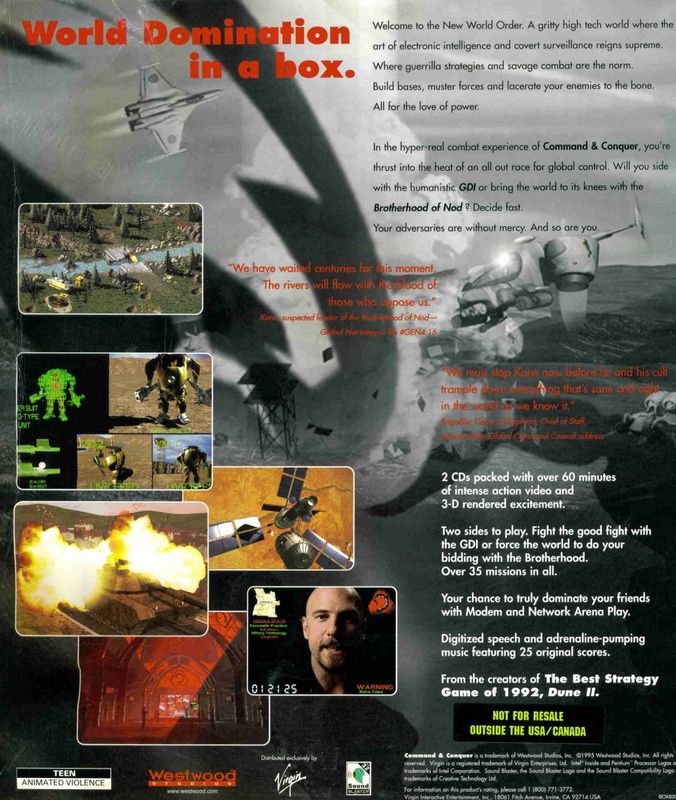 Command & Conquer was released in 1995 as the first installment of the identically named RTS series developed by Westwood Studios. 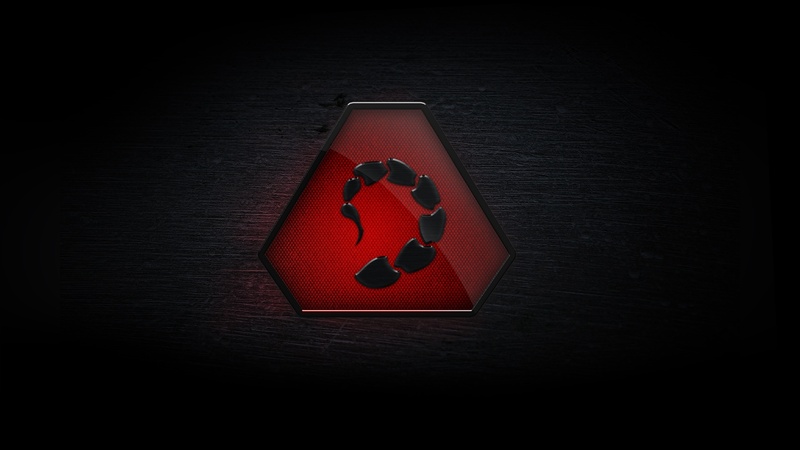 Set in an alternate history 1995, Command & Conquer tells the story of two globalized factions: the Global Defense Initiative of the United Nations, and the ancient quasi-cult, quasi-state organization, the Brotherhood of Nod. These two factions become locked in a mortal struggle for control over a mysterious resource known as Tiberium that is slowly spreading and infecting the world.